Shoeniverse: HOLIDAYS ARE COMING - but there will be some great guest post action! HOLIDAYS ARE COMING - but there will be some great guest post action! 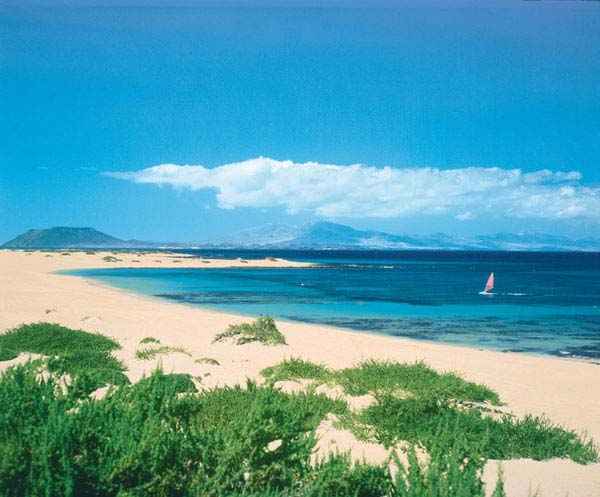 I will be going away on the 4th-14th June this year to beautiful Fuerteventura. I cannot wait but will of course miss the blog and my daily online shopping etc very much. Can you believe that Shoeniverse is almost two years old already? However I am going to queue some posts and also there are some planned guest bloggers who will keep you company whilst I am away.